The Fullex Gemini front door handle has a 242mm long backplate and is aimed at the fabricator who wants to offer a high quality designed front door handle. 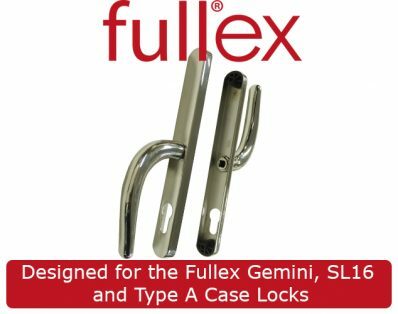 The handle measures 68mm from the center of the spindle to the center of the euro profile – designed to be used with the Fullex Gemini, SL16 and Type A Case locks. 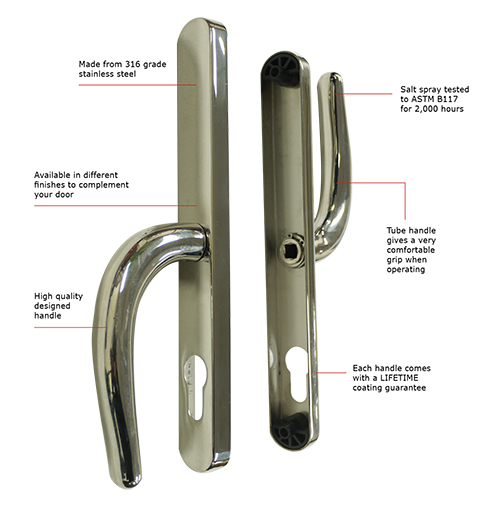 The door handle is manufactured from 316 grade stainless steel. 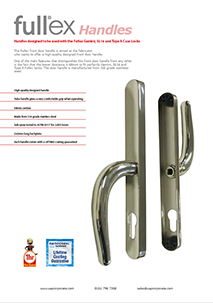 The Fullex front door handle has a tube shaped handle, which gives a very comfortable grip when operating. 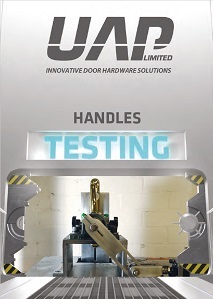 It is recommended to use a UAP Kinetica 3* Kitemarked euro cylinder with the door handles in order to give you the best security. 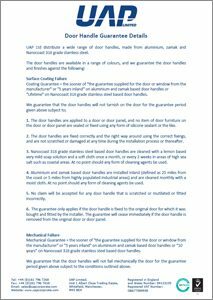 As the Fullex Gemini front door handle is not BSi Kitemarked, we recommend to fit the Kinetica in order to achieve a 3 star Kitemark status for PAS24 doors. This is also the most affordable way to three star security.